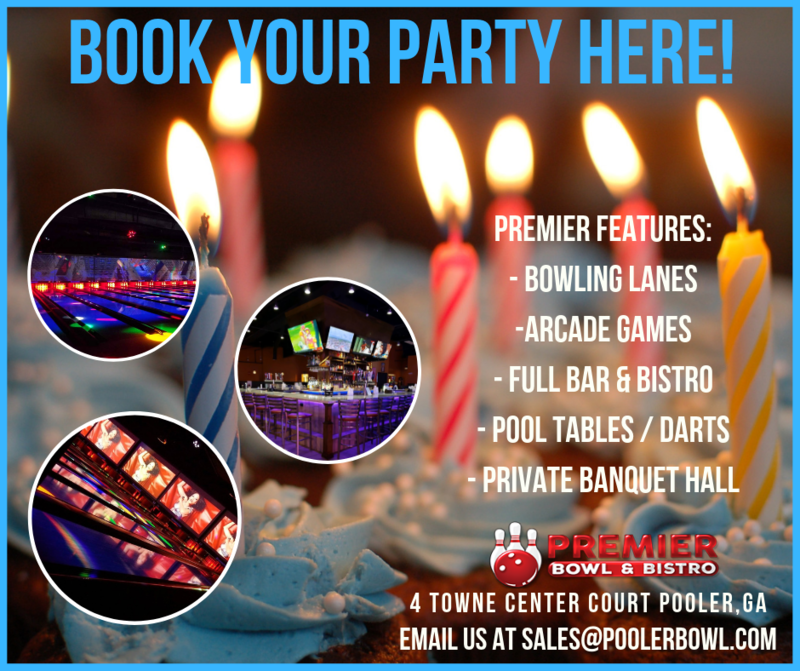 Book your Party or Event here!!! Book your Party or Event!! Enjoy Cosmic Bowling EVERY Friday & Saturday Nights! Reserve your Spot!! !